The mobilee boss will host her first ever event in London this October playing a special extended set, alongside a hand-picked selection of artists who inspire and complement her sound. 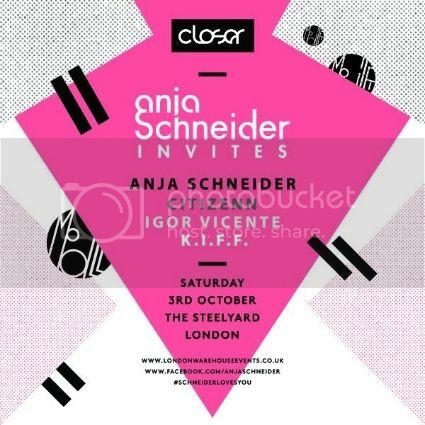 Anja has become a firm favourite in London through her residency with LWE at Tobacco Dock, one off mobilee showcases and appearances at Found Festival. Continuing her long-time affinity with the city, The Steelyard’s intimate surroundings will provide the ideal space to build a stronger connection with her fans. 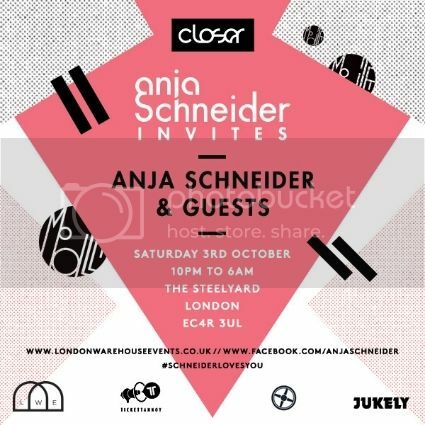 Anja Schneider chats with THUMP about the importance of sound systems and senses of humour ahead of her party at The Steelyard in London on October 3.